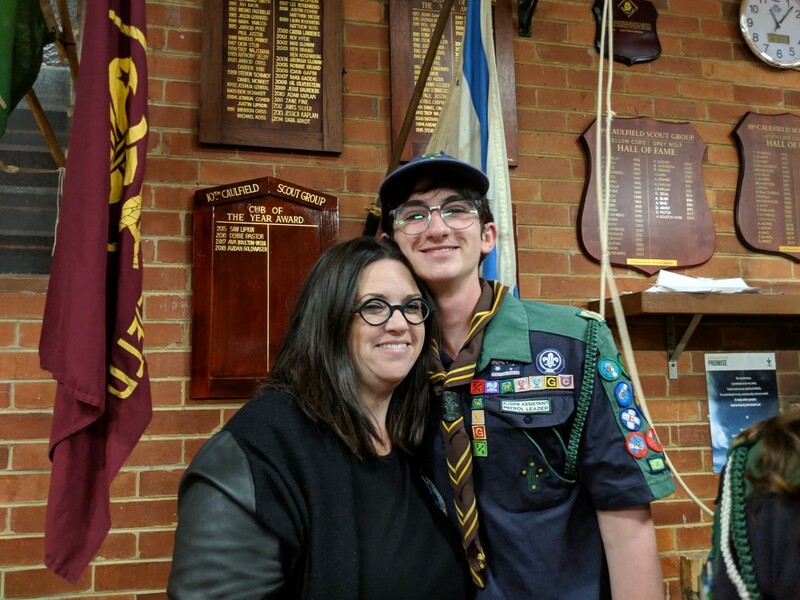 A very proud moment was marked last night. 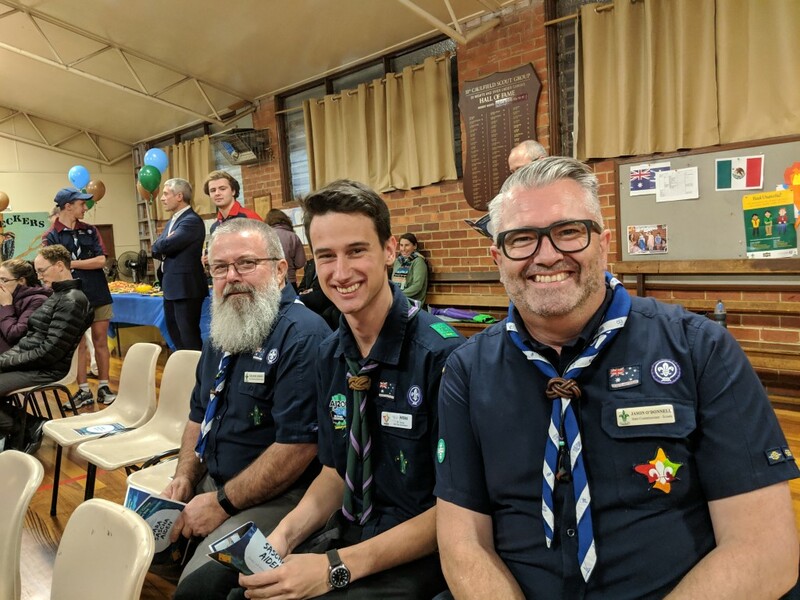 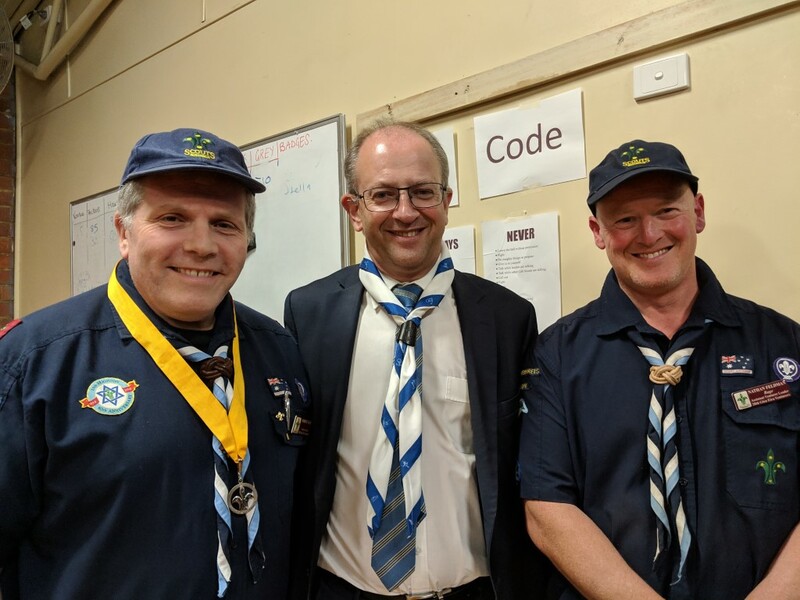 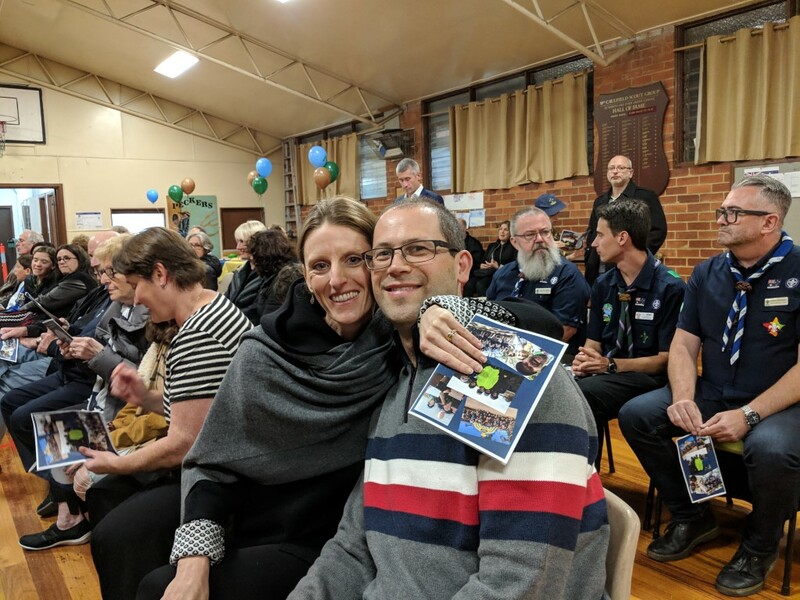 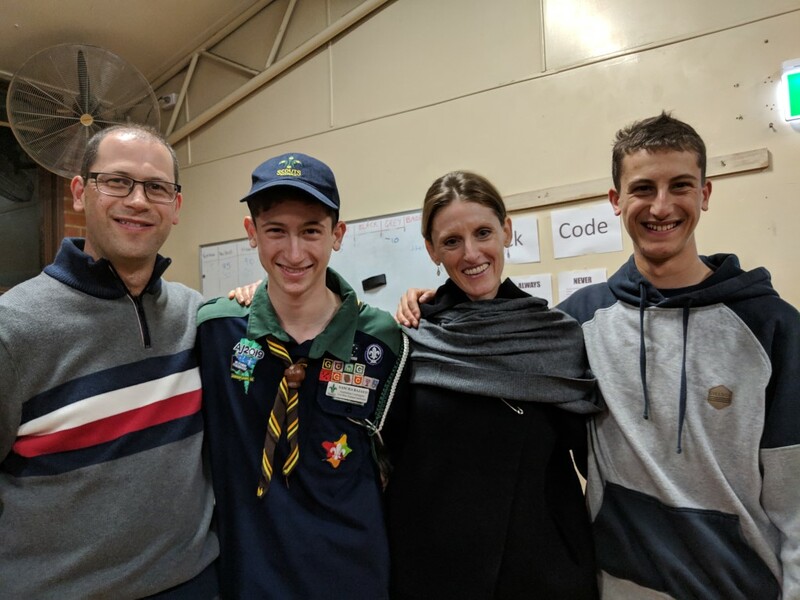 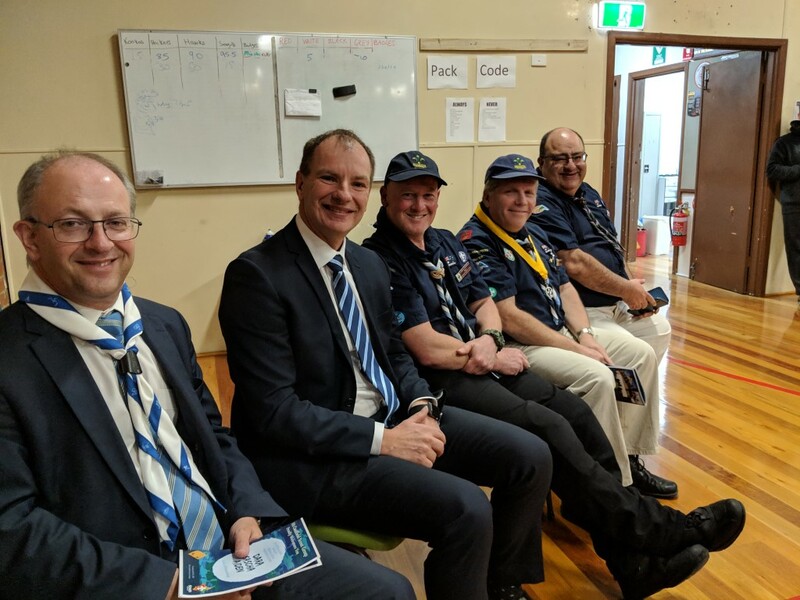 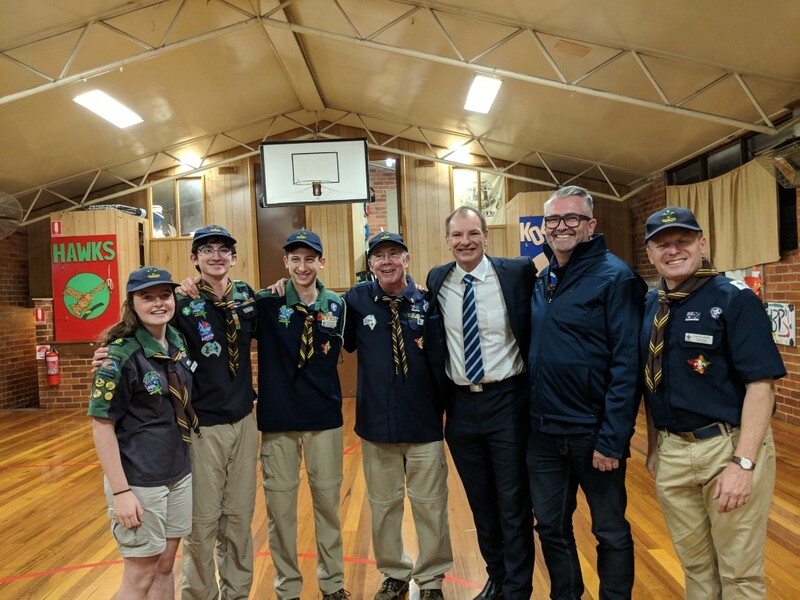 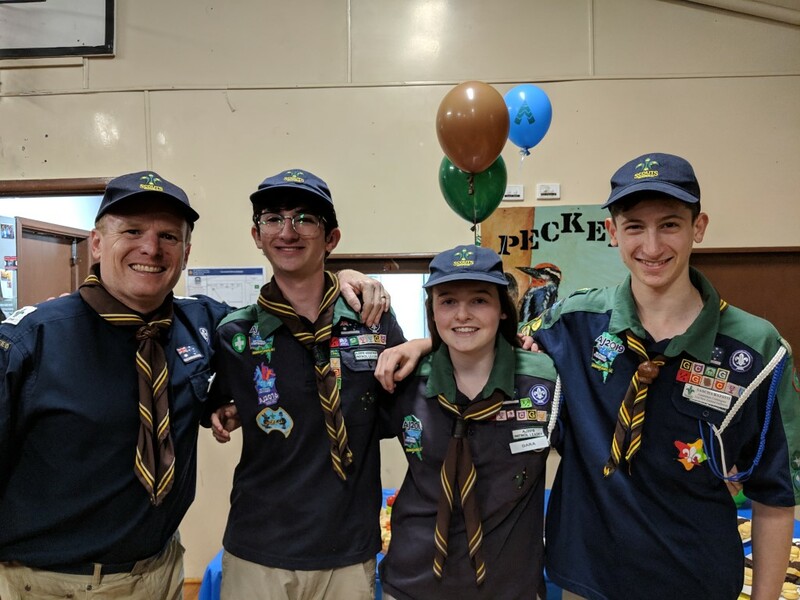 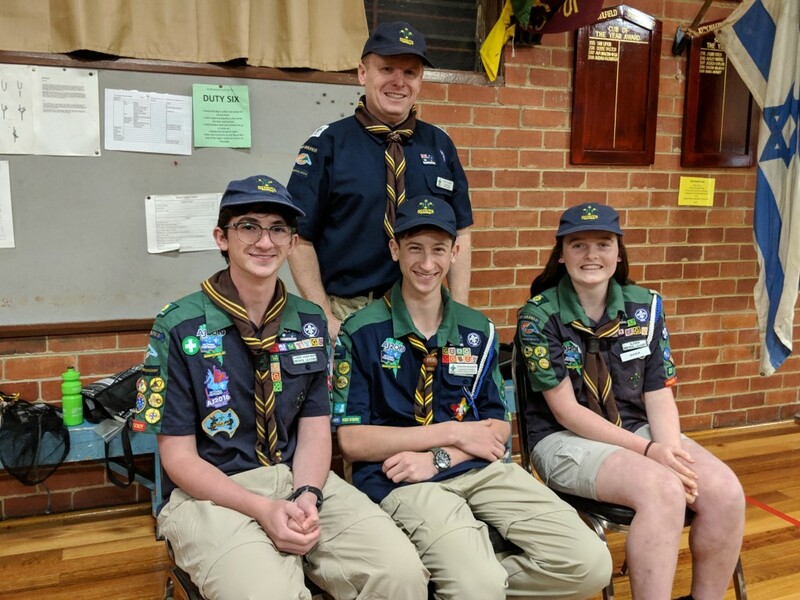 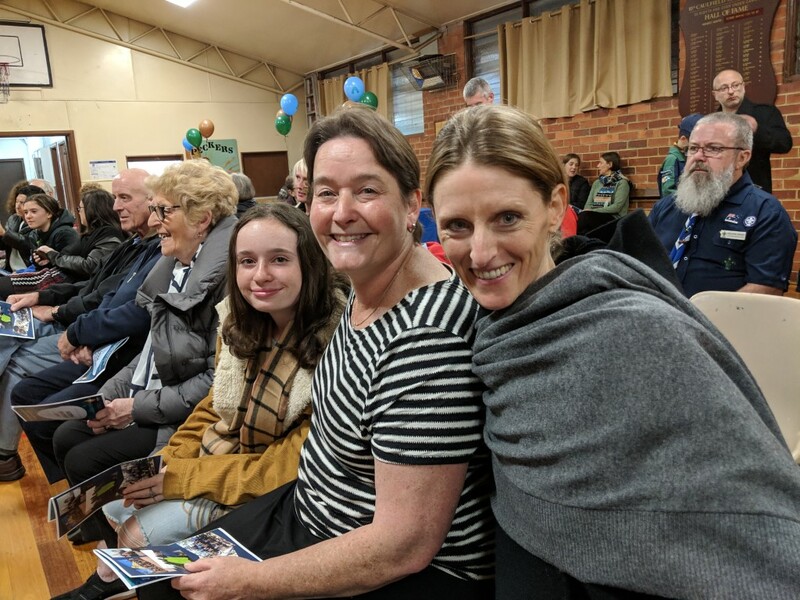 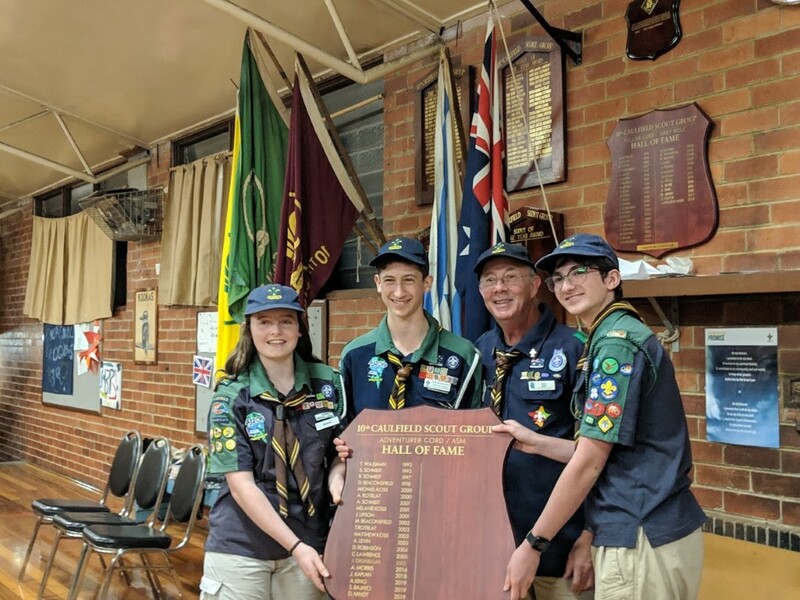 Sascha, Aiden and Dara celebrated their Australian Scout Medallion (ASM) achievement with speeches, well wishes and presentations from our community. 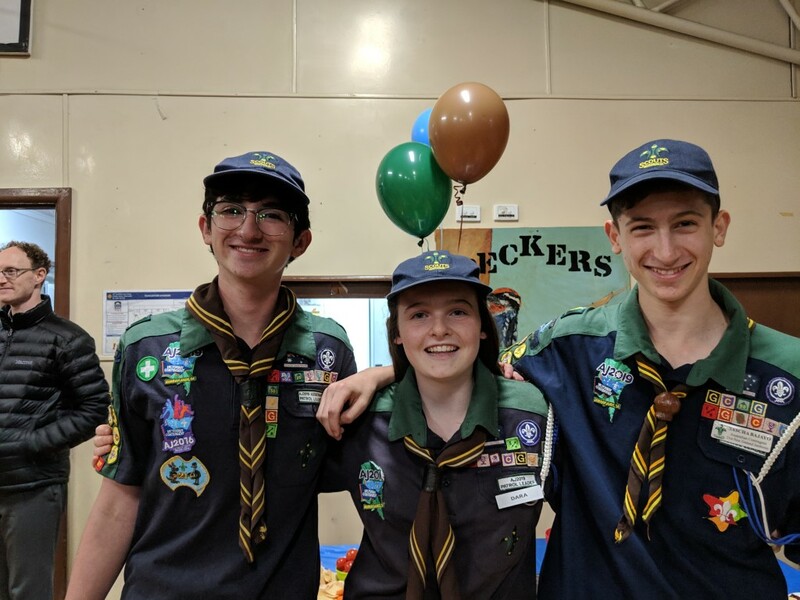 Of course there was cake! 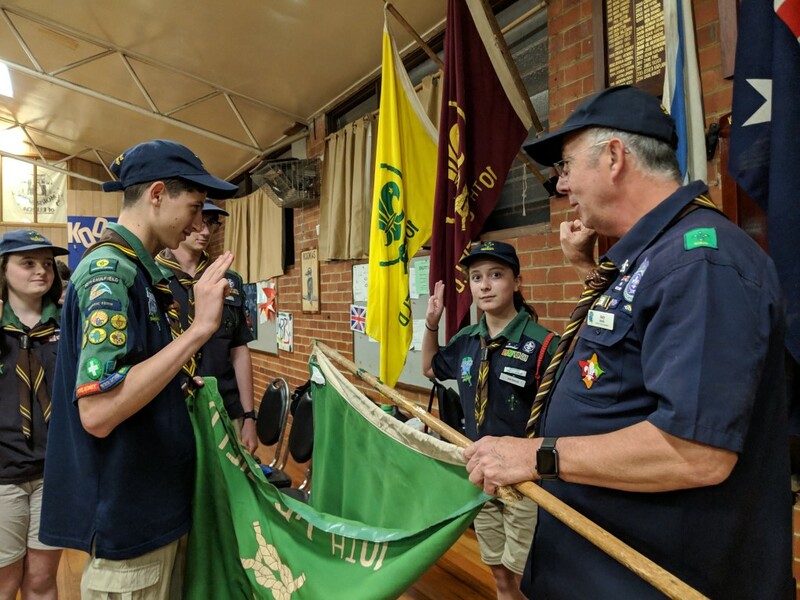 the ASM is the highest award a Scout can achieve and represents many hours of work culminating in a 3 day 30 kilometer walk. 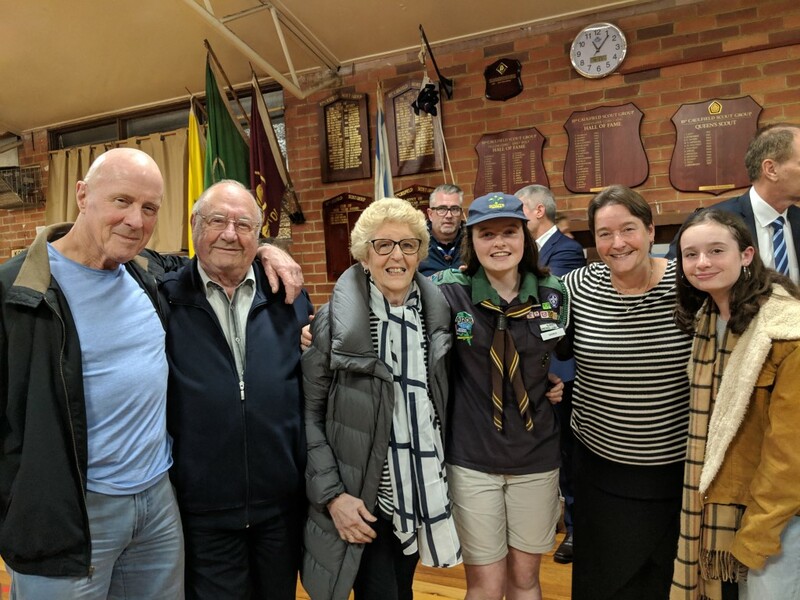 Fully planned and executed by the Scout, supported by her/his fellow Scouts. 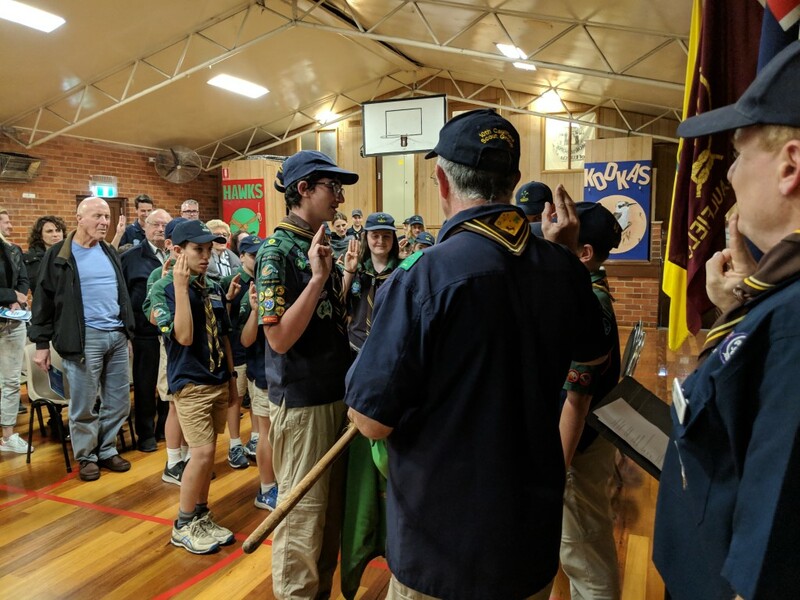 Well done Scouts, Leaders and Parents.